Hello Everyone! 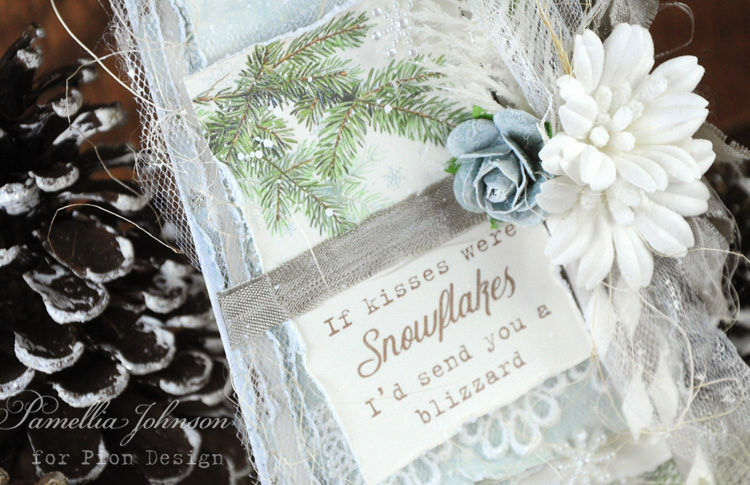 Today I have this frosty blue holiday card to share with you. 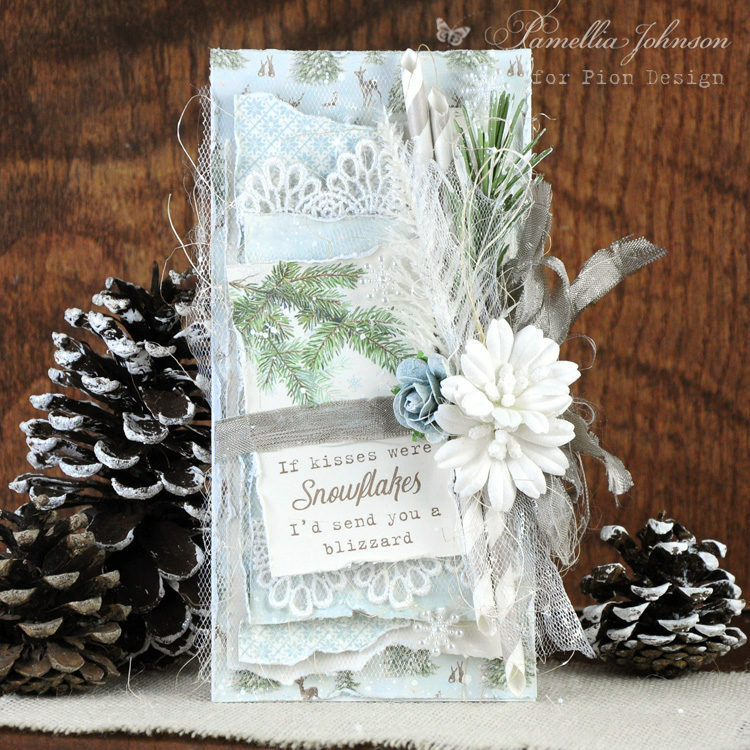 I have used the gorgeous winter papers from the Pion Design Christmas collection “Winter Wonderland”. 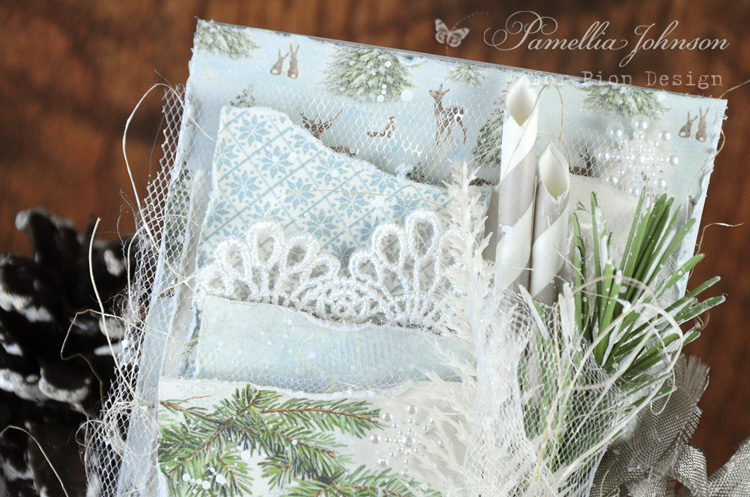 I adore the sweet winter designs of these papers! !